Maineiax Lacrosse is the way lacrosse should be! 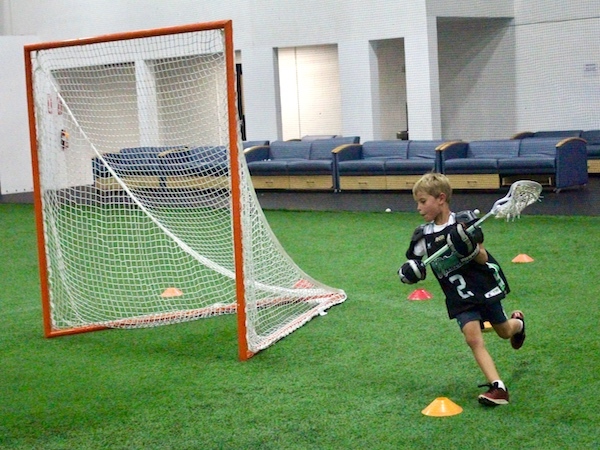 We are a premier boys and girls lacrosse club in Maine and offer programs for 2nd-12th graders. 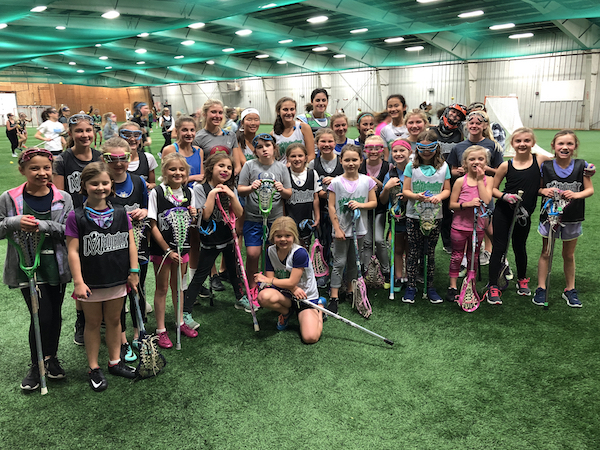 Founded as a boys and girls lacrosse club in 2009, Maineiax took a hiatus from the boys game from 2014-2018 until relaunching boys programs in September 2018. Our club revolves around a high level of organization, clear and efficient communication and elite coaching. We have players from over 115 towns throughout Maine and welcome all players to join our lacrosse family. Whether you want to improve your skills or play in college, Maineiax will help you meet your goals and grow your game. 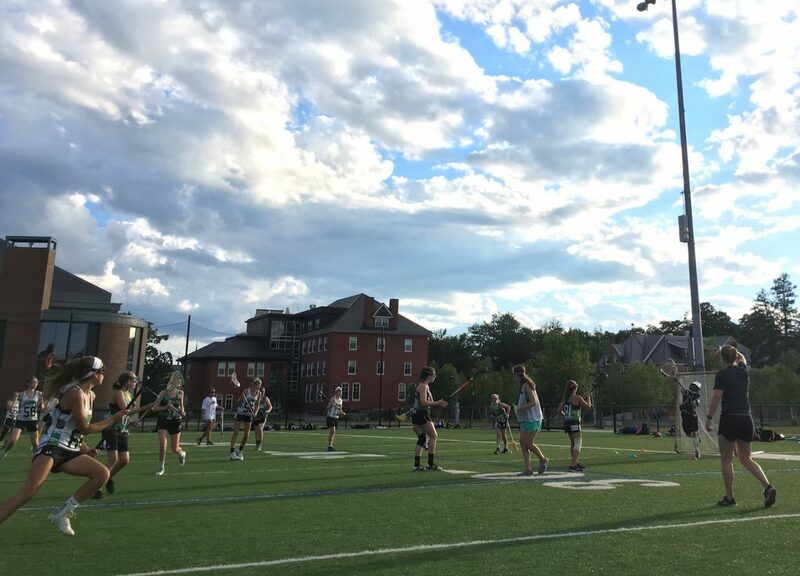 We take pride in our talented staff comprised of top college coaches, elite high school coaches and former Maineiax and current college players. Looking to take your game to the next level or are you just starting the game? Either way, our programs will help you develop into a more complete lacrosse player. Maineiax takes great pride in giving you some of the best coaching in Maine. We have a variety of programming offered throughout the year! Read below or click here for more information. Our Skills & Drills program is for players to work on improving their fundamentals in the off-season. The focus will be on improving stick work, ball protection, effective dodging, competitive ground balls and 50/50’s, creative shooting and fakes, defensive positioning and footwork, agility, goalie positioning and more. All skill levels are welcome. 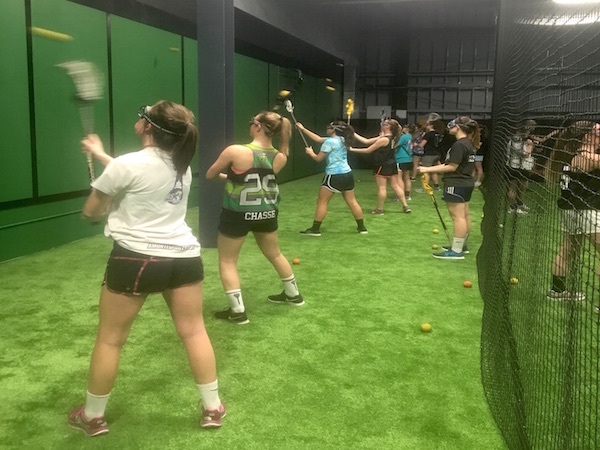 Lax Academy is designed to help you improve the most important parts of your game: speed training, stick skills, and game awareness! Players will rotate through stations to work on stick work routines, speed training and live games on the field. 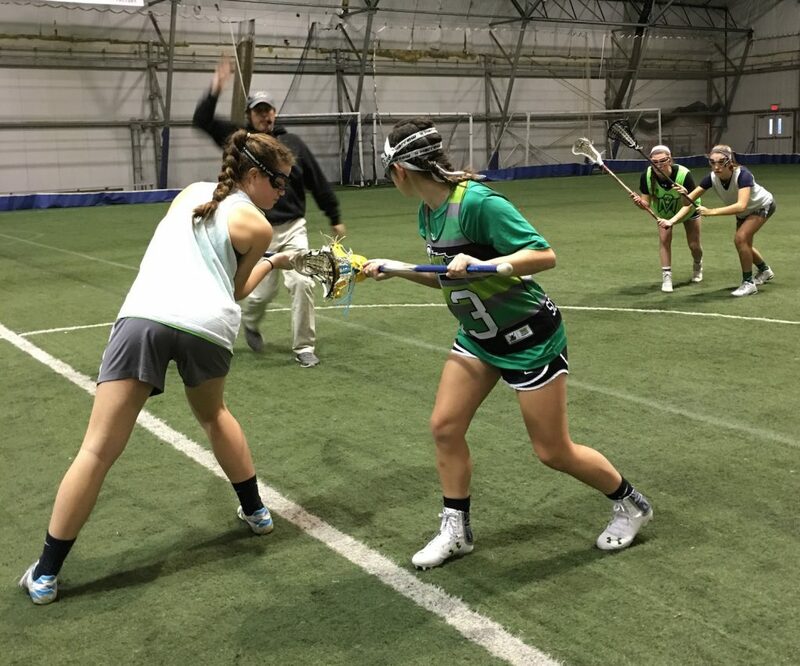 It is an exciting hour of lacrosse to help improve your overall game and fitness! Take your game to the next level and compete like a warrior! This program is designed to help you improve your strength and speed, while also enhancing your stick skills! 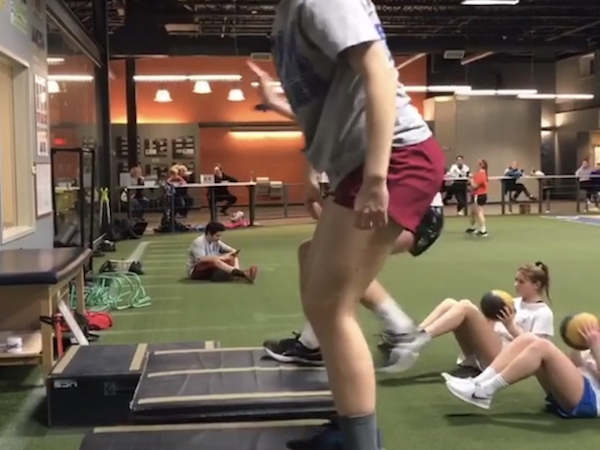 Spend an hour at Parisi Speed School in Saco, working on footwork, agility and increasing speed and then an hour at Hitter’s Count to work on new stick work routines. Our most popular program of the year! Strict league play in February & March is designed to get you ready for the season! Each country/team gets one full field weekly game with winners declared at the end of the 8 weeks (high school teams get one bye week)! Max touches, high tempo, great competition, improve stick work and game awareness while prepping for your spring season! 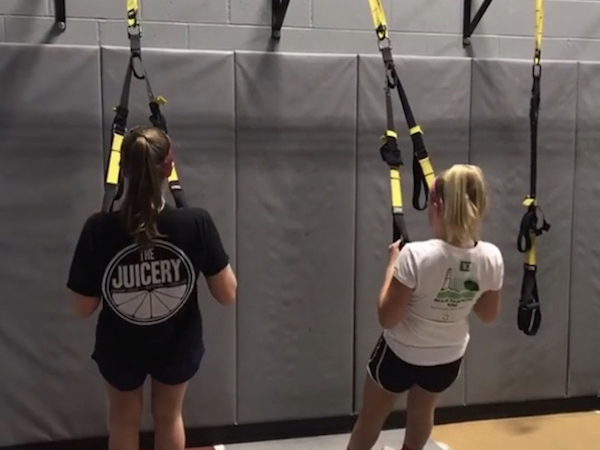 Looking to get your stick and stamina in top shape before the spring season? Players will play a live 50 minute pick up game each week with mixed teams. 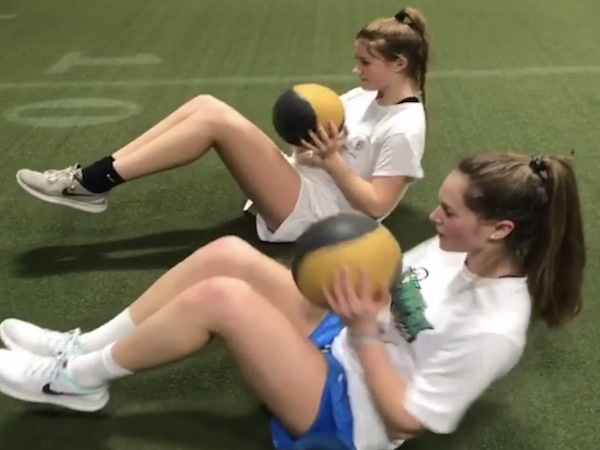 You’ll get lots of touches with the ball and fast-paced action on the field while working on speed, stick skills and game awareness. 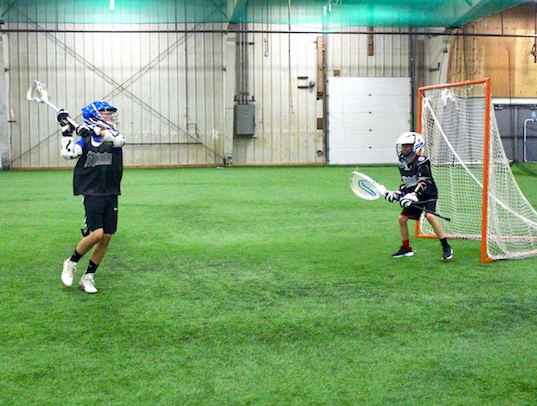 Maineiax Lacrosse Club is Maine’s premier boys and girls lacrosse club in the state. 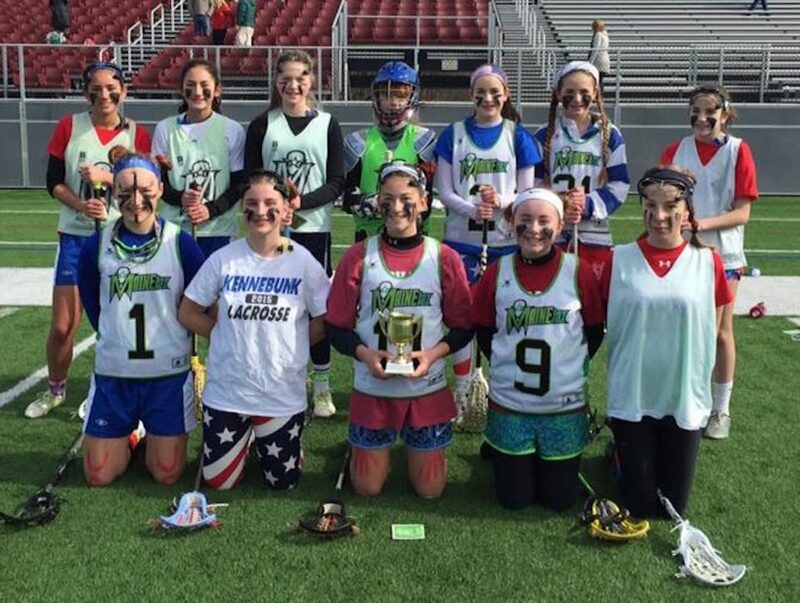 The Maineiax travel program gives players an opportunity to play at some of the nation’s top events, to learn from some of the best coaches in the area, and to have as much fun as possible. 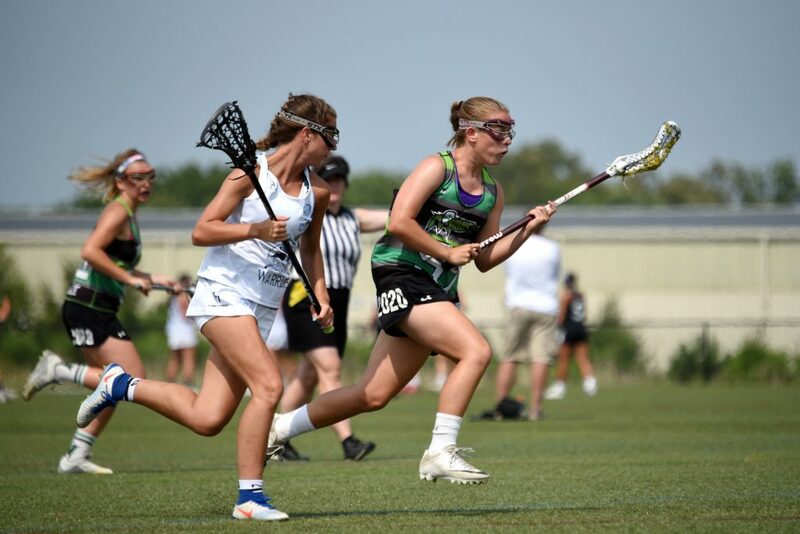 We have travel teams for players graduating in 2020 – 2028 and for elite athletes seeking college recruitment as well as competitive players who simply want to play beyond the fields in Maine. Our Maineiax Boys and Girls Lacrosse Training Camp is open to any player in grades 5th-12th and required for all Summer Travel players. An all-star coaching staff, facilities, and an unbelievable curriculum will be offered to enhance the players Lacrosse IQ and skills! Each camper will receive individual and group instruction that focuses on building fundamental skills and game knowledge. Training camp will be an overnight team bonding camp (with a day camp option) and is high recommended for all 2019 Summer Travel Team players.